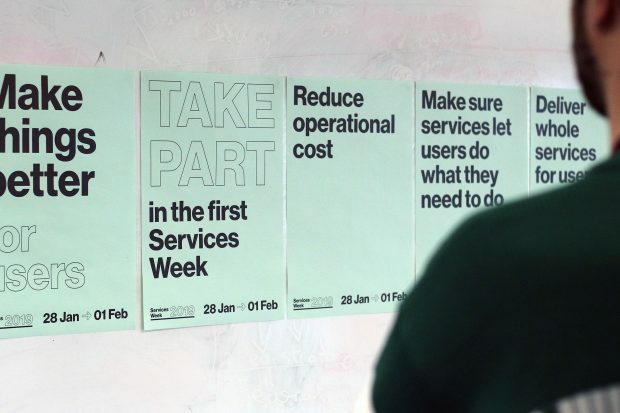 A series of cross-government events have been taking place around the UK all week, looking at how we can work together to deliver end-to-end, user-focused services. Here's a recap of some of the highlights, as told through social media. 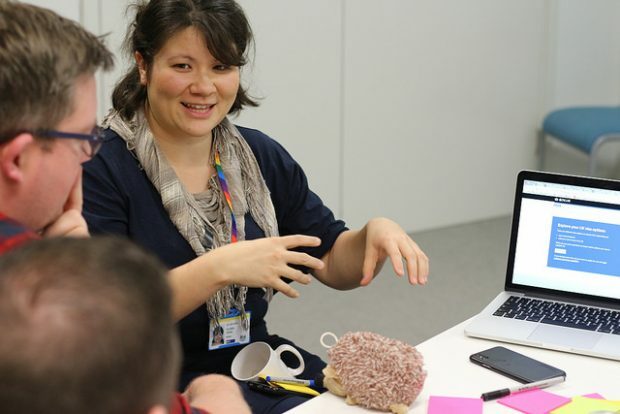 Workshops, talks and training events will be happening across the UK looking at how we can work together to deliver end-to-end, user-focused services. 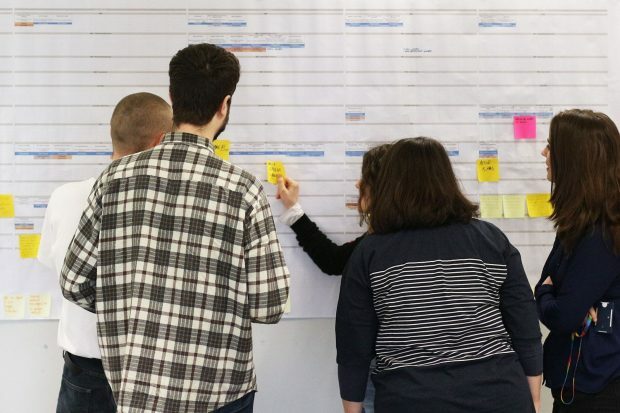 See the agenda, find out why departments are getting involved and how you can take part. 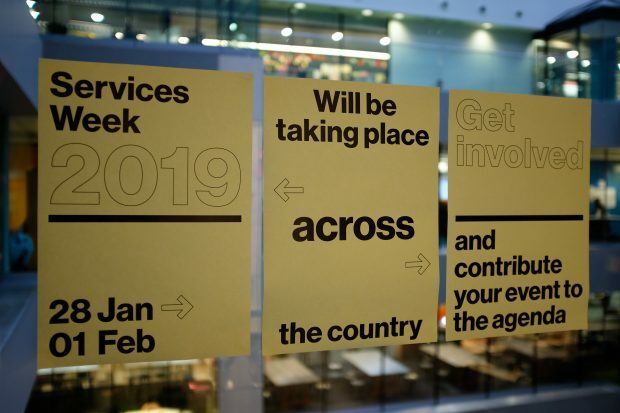 The first cross-government Services Week will be held in January. 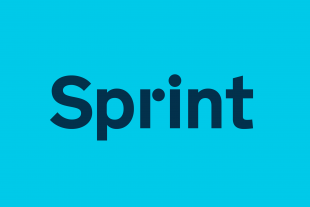 Learn more about what we'll be doing and how you can contribute and participate. 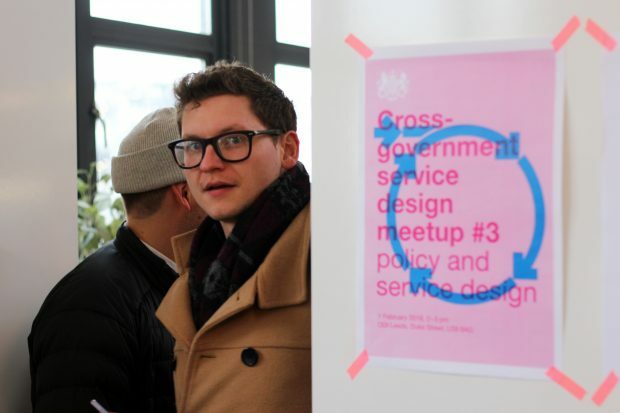 There are around 50 service designers currently working across government. 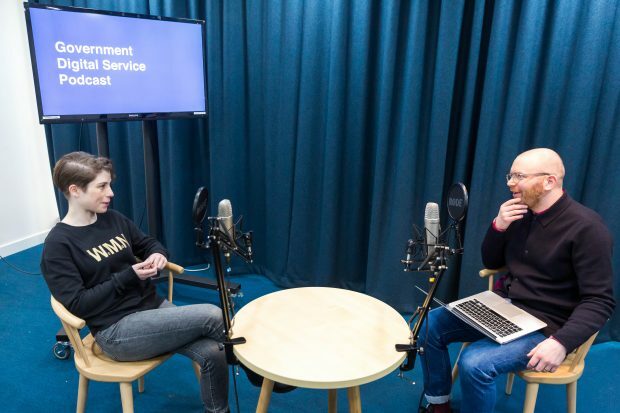 Here's how we set up our community to talk about our work, share ideas and spot opportunities for collaboration - and how you can join in. 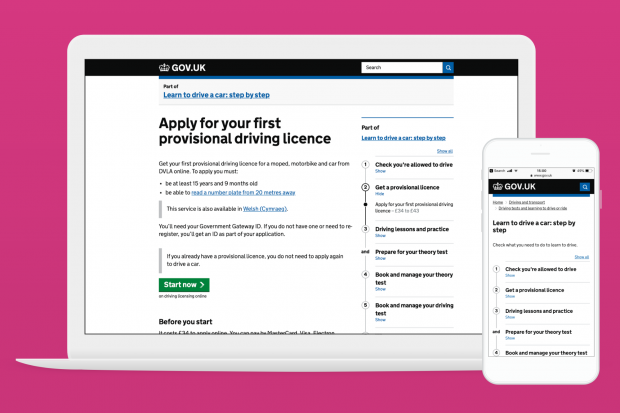 The GOV.UK Design System is now ready for teams across government to use. 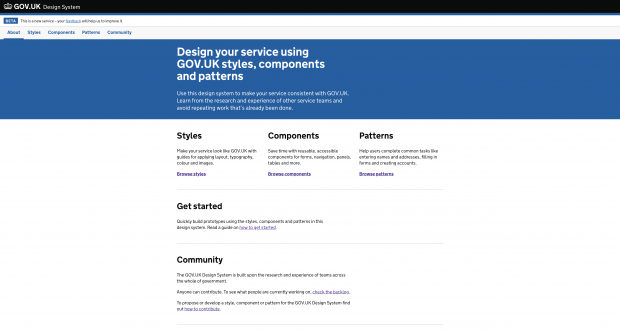 Take a look at how we developed it and why we think it will make things easier for service teams. 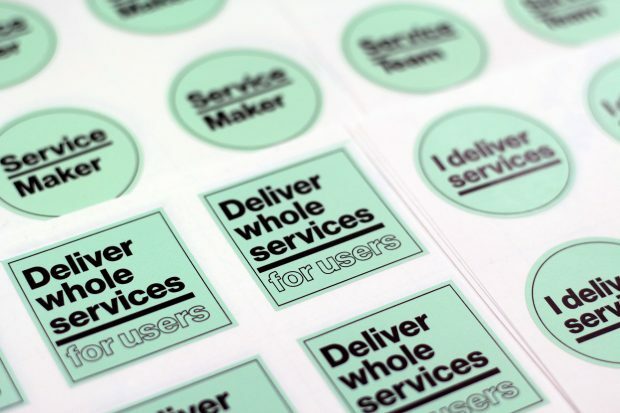 At GDS we’re doing the hard work to make service design simple for all of government. 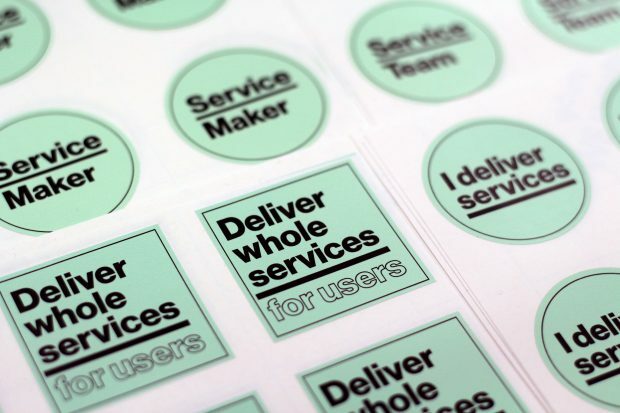 Here are 6 of the things we’ll be working on this year that will help us design better services across government.